I am a web designer for small businesses, based in Preston, Lancashire. Totalscope Web Design was founded in 1999, and I have been designing websites since the early days of the internet. Please get in touch if you would like a new website, or if you would like to make updates or improvements to your current site. Please call Jon Neal on 01772 626112 or email info@totalscope.co.uk. 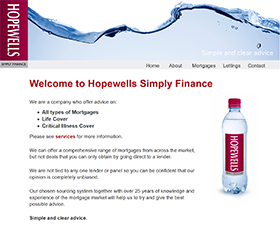 Hopewells Simply Finance - The website of mortgage advisor Brad Hopewell. I have modernised and redesigned this website using Brad's current logo and theme to make it compatible with mobile devices. 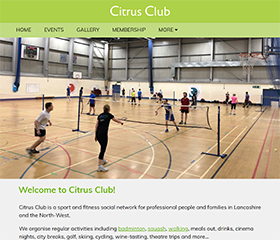 Citrus Club - Sports and Fitness Social Club for people in Preston and Lancashire. Designed for mobile devices and desktop PCs. Fast to load, and with responsive design. Membership payments are taken using Worldpay. 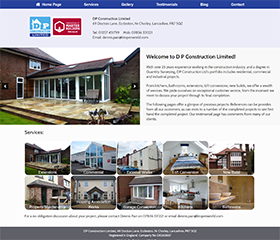 D P Construction - Local builder based in Eccleston, Nr Chorley, Lancashire. This site showcases his previous projects and provides information on services offered. The quality and quantity of enquiries has improved significantly since this site was launched. 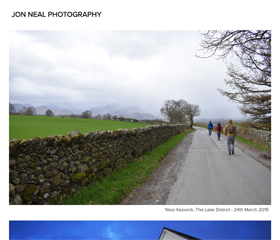 Jon Neal Photography - My photography website. Please call me on 01772 626112 with your requirements. 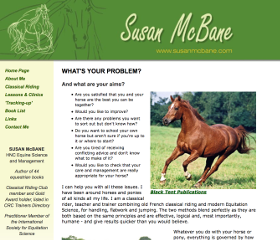 Susan McBane - Author of over 40 equestrian books and magazines. Susan uses the website to correspond with her readers. 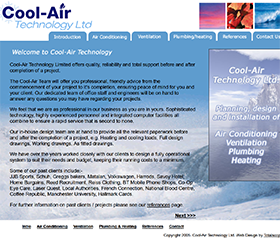 Cool-Air Technology - An Accrington-based company providing air-conditioning systems for large organisations. 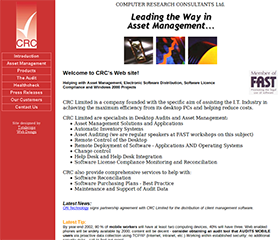 CRC Computer Audits - This site was designed in 1999 and brought numerous new enquiries into the company. This allowed them to grow from a small Rochdale-based business into a national company. If you have a website that needs updating or a complete redesign, please get in touch. For more information, please call Jon Neal on 01772 626112 or email info@totalscope.co.uk.